Attachment clip for 60ml bottles x 24 clips per case Use code 9650-24 for Purell Hand Sanitizer 60ml bottles. 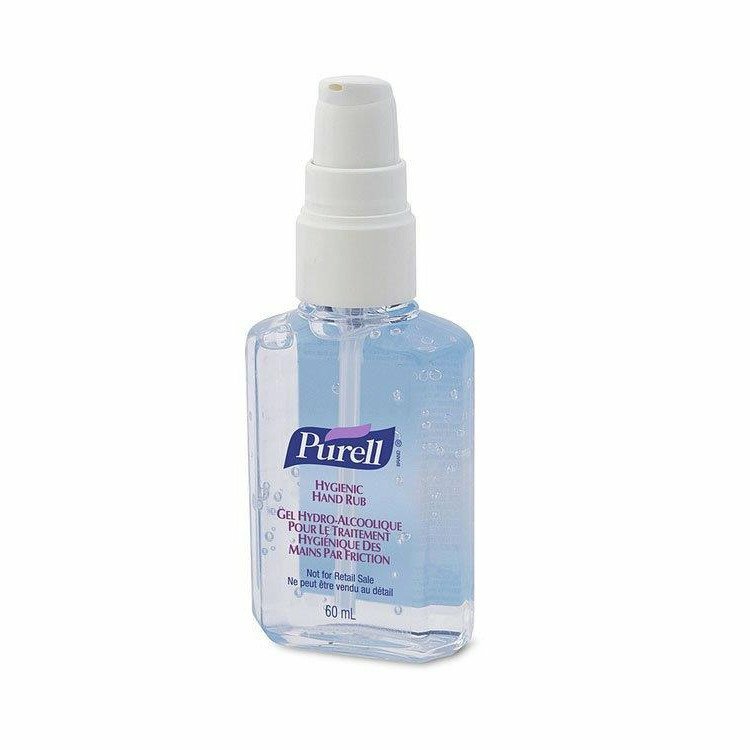 No need to rinse or use water or towels, just let PURELL Instant Hand Sanitizer evaporate away. Apply again after any contamination and between patient contacts, provided that hands are not soiled. Experts know that about 80% of common infections are spread by hands. 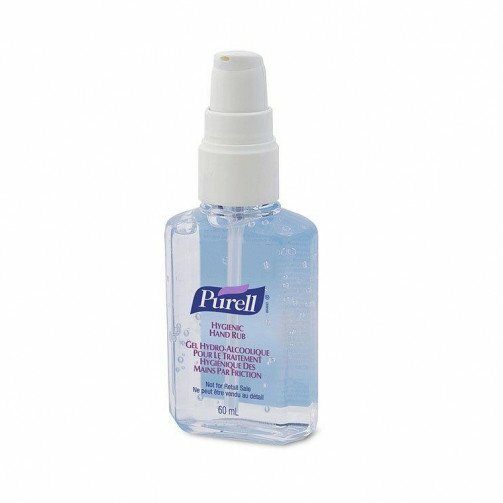 PURELL Instant Hand Sanitizer is a convenient way to kill germs on hands anytime, anyplace, anywhere. The PURELL Instant Hand Sanitizer contains a quick-acting antimicrobial agent, as well as moisturisers to help keep hands feeling soft and refreshed. PURELL Instant Hand Sanitizer can also be used as a supplement to handwashing compliance programs to help maximize results and ensure ultimate hygiene.